Do you consider yourself creative, enjoy a bit of classical music and still love an episode of “Seinfeld?” Chances are you are a cat person, according to new findings. We often look the similarities and differences between dog people and cat people. We also separate people into categories of dog owners vs. cat owners, but what exactly is the difference between the two? According to a new study cat owners are officially more intelligent than dog owners. About six percent more US households own dogs than own cats. In survey after survey, people who say they love dogs outnumber people who love cats by as much as five to one. Cat people are more sensitive and better and standing up for their beliefs. Dog people tend to be more sociable and outgoing. What if we love both cats and dogs? Well, that would make us supreme beings. The dog vs. cat war that will never end, and the only correct answer, is that both of them are amazing. 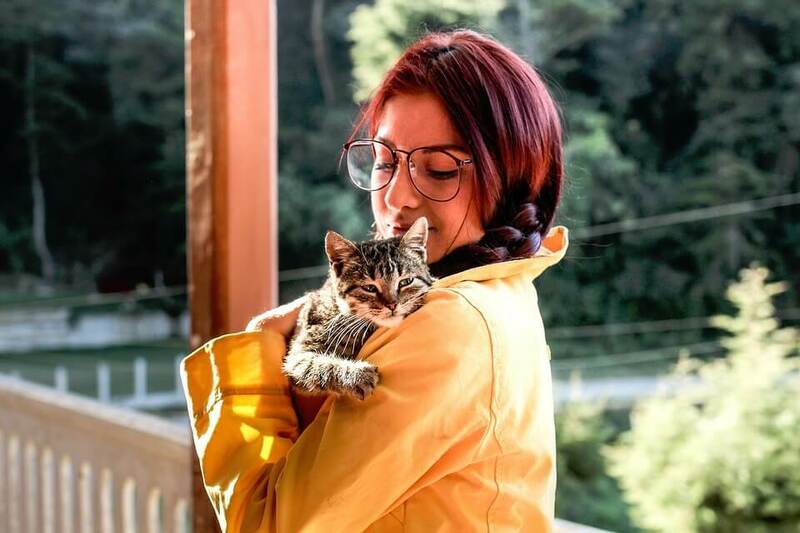 “A study of 600 college students that was conducted Denise Guastello found that dog people maybe more social and outgoing and that cat people are far more sensitive and open-minded. It also noted cat owners were no more neurotic than dog owners. “Cat people tend be non-conformist, somebody who stands up for what they believe in despite what anyone thinks which in many ways and perhaps mirrors the independence for which cats are renowned. Cat people also score higher on intelligence tests and more educated! 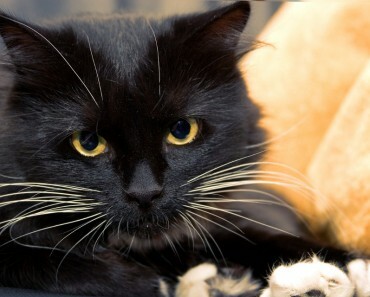 “Cat people are more likely to possess university degrees than dog owners. Educated people tend to work longer hours and opt for pets that compliment their personal circumstances and lifestyle.” Steve McKeown of The McKeown Clinic told Unilad. “It makes sense that a dog person is going to be more lively, because they’re going to want to be out there, outside, talking to people, bringing their dog. “Whereas, if you’re more introverted, and sensitive, maybe you’re more at home reading a book, and your cat doesn’t need to go outside for a walk.” said Denise Guastello, an associate professor of psychology at Carroll University in Waukesha, Wisconsin. 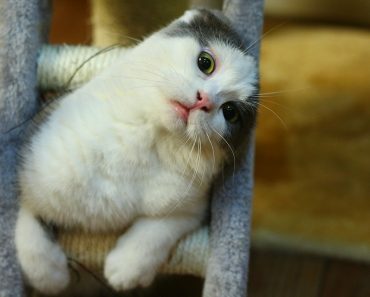 “Whereas, if you’re more introverted, and sensitive, maybe you’re more at home reading a book, and your cat doesn’t need to go outside for a walk.” he said. Cat Hazard Alert! 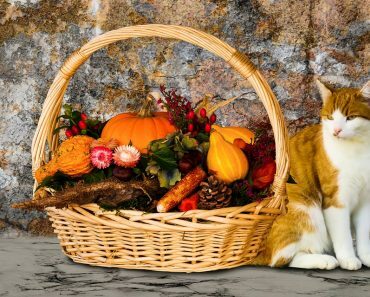 Dangerous Foods For Cats! 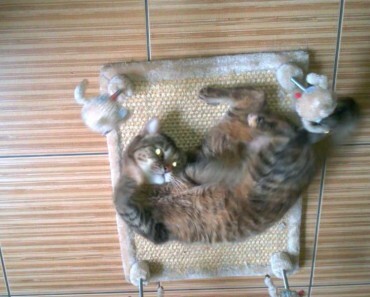 Why Cats Go Crazy For Catnip! 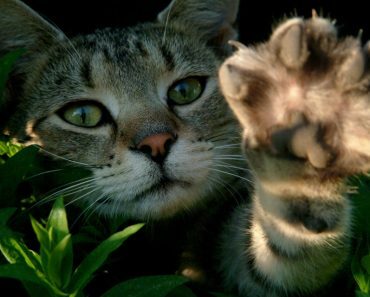 It’s Now Illegal to Declaw Cats in Denver! 10 Cat Proverbs From Different Cultures That Are So True! 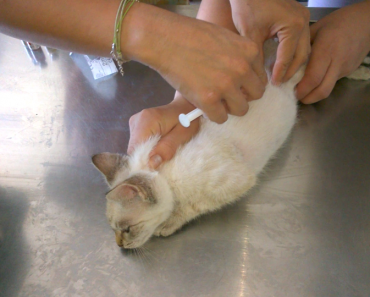 Too Many Shots May Put Our Cats At Risk? Why Do Cats Massage With Their Paws?